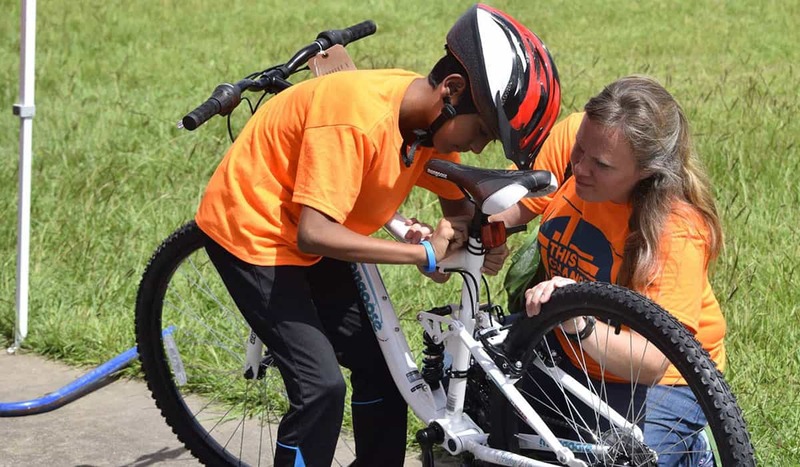 Freewheels Houston receives donations of used bikes from generous Houstonians. The bikes are repaired by volunteer mechanics and distributed to refugees and others who need transportation alternatives. Everyone involved in the Freewheels is a volunteer. While we plan to have shop hours on Fridays and Saturdays, please contact us to confirm that we will be open. Our inventory of bikes depends on the condition of donated bikes and the availability of volunteer mechanics. Fridays from 9 a.m. to noon. Saturdays from 9 a.m. to noon.